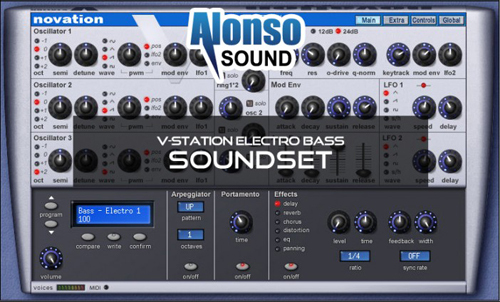 Morphing V-Station’s analog sound with it’s FM technology allows for fat and dirty sounding bass sounds. You get full control over the tone and shaping of each patch sound through the LP liquid filter. Each patch has a mod depth parameter that can be changed to personal taste. This is what electro is all about. 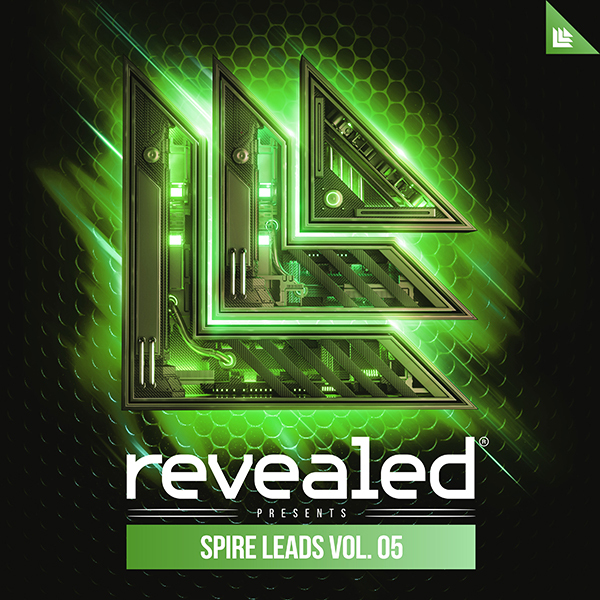 A must have for all electro-house producers out there!